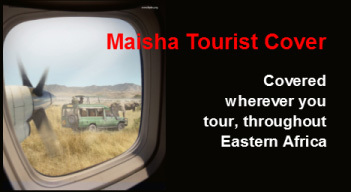 Maisha Tourist scheme is aimed at providing quality and affordable Air Ambulance evacuation services throughout the East Africa region, including: Kenya, Tanzania, Zanzibar, Uganda, Rwanda, Burundi, Ethiopia, and South Sudan. 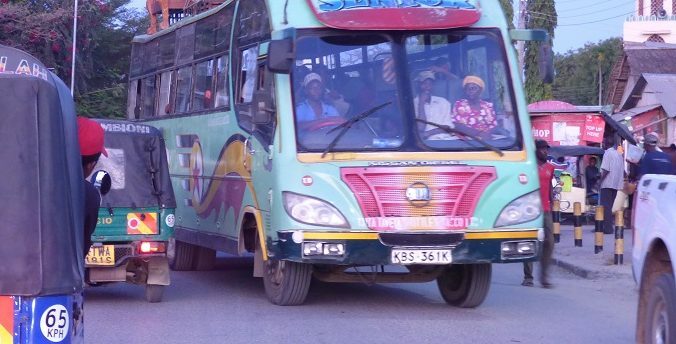 Maisha Tourist targets individual and small group travellers who do not want a 12 month cover (Annual Cover) but prefers a shorter period cover that runs for 30days. It’s important to understand that this coverage is not medical coverage. Instead, it is coverage for medically necessary transportation.